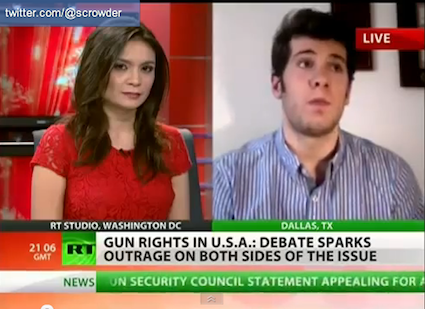 RT News and Fox News contributer chat about gun control, gun rights — smackdown ensues (video). RT News asks Fox News contributor Steven Crowder about gun control and gun rights. 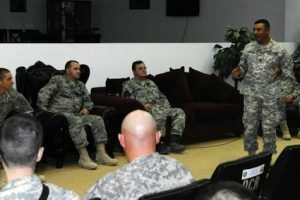 Veterans battle PTSD stigma, even if they don’t have it.